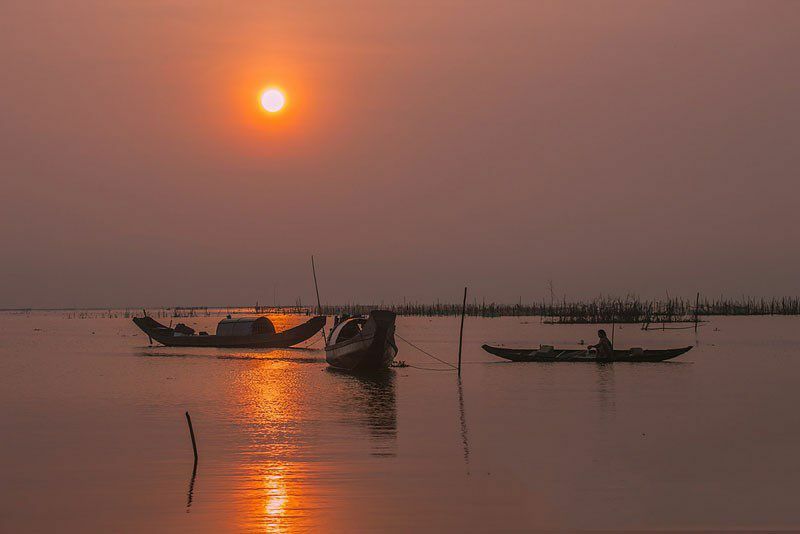 Tam Giang lagoon is located in the Tam Giang – Cau Hai lagoon system, which is the largest freshwater lagoon system in the Hue, Vietnam. 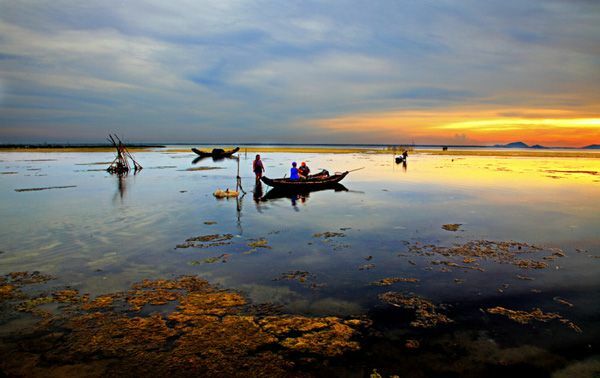 Tam Giang Lagoon will attract those who first come to it – you will feel peaceful life, beautiful scenery and friendly local people here. 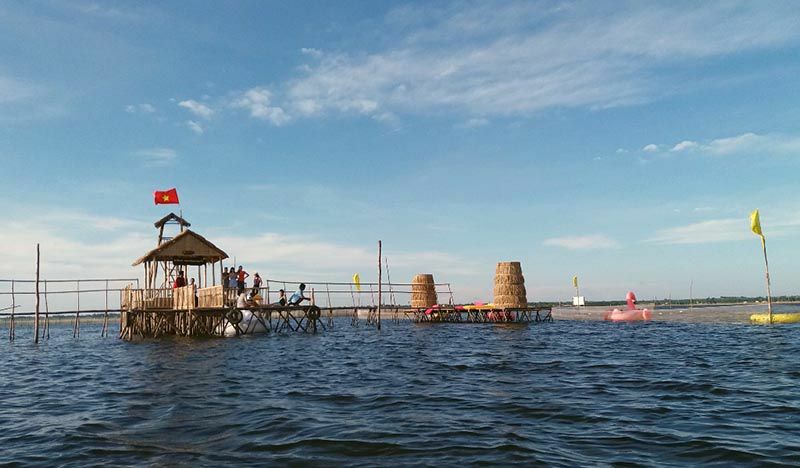 You should go to Tam Giang lagoon in the dry season (from February to July), this is the best time with no flood, the weather is less stormy and sunshine all day. Tam Giang lagoon this season has not huge waves but gentle. 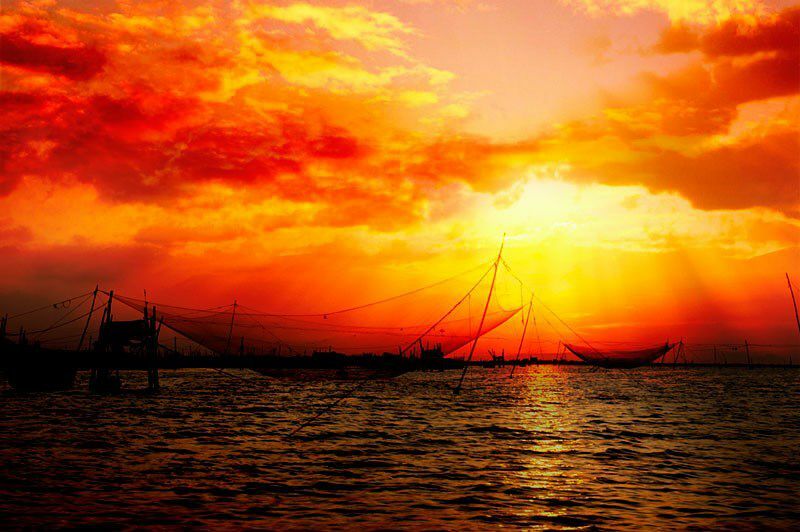 And the most beautiful scene when coming to Tam Giang Lagoon is probably dawn and sunset. The red sun shines like a break on the vast water surface. It all becomes yellow and creates a peaceful and romantic picture. 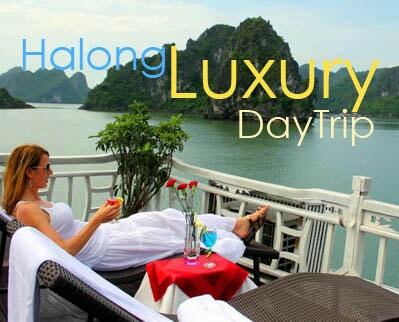 It would be great experience to take boat trip on the lagoon and join local people in their fish catching, preparing fresh seafood dishes then enjoy the natural flavor of this natural lagoon. Sit on a boat and watch people throwing their nets or do it yourself, chat with friendly people… The boat landing at the oasis on Tam Giang lagoon ancient fishing village. 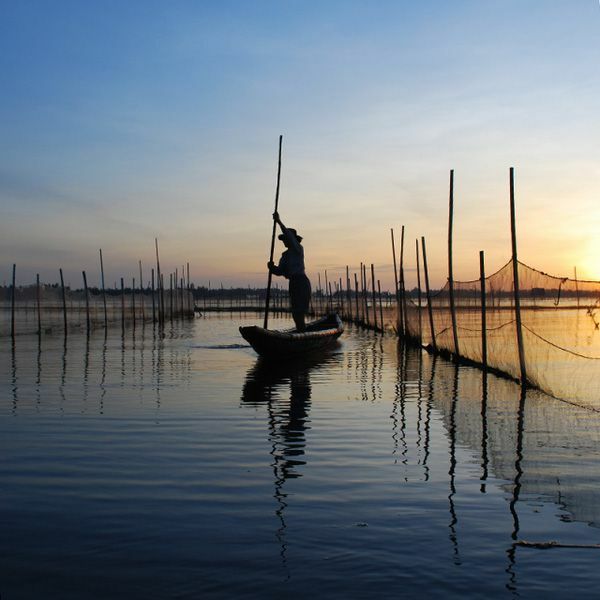 Most of the people in Tam Giang lagoon live on aquaculture. The night was also the time when the villagers went out to the lagoon, dropped their nets, lured them to catch the fish for sale the next morning. You can see many huts on the lagoon, each is enough for 3-4 people in a family living. The people here are gentle, plain and especially hospitable. 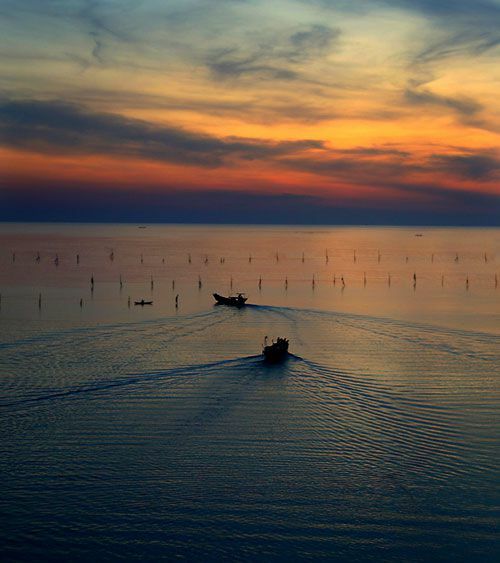 Every visitor to Tam Giang lagoon wants to wander the boat to immerse in the sky and enjoy the romantic atmosphere. It will be an interesting experience if you can stay a night on this lagoon with local people, feel the fresh air and enjoy the natural delicacies. 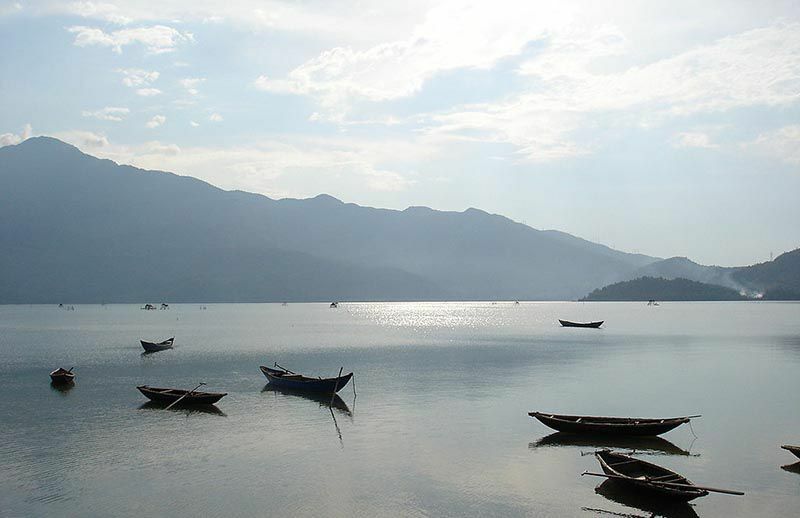 Best recommendation is a day trip to Tam Giang while you are in Hue city.